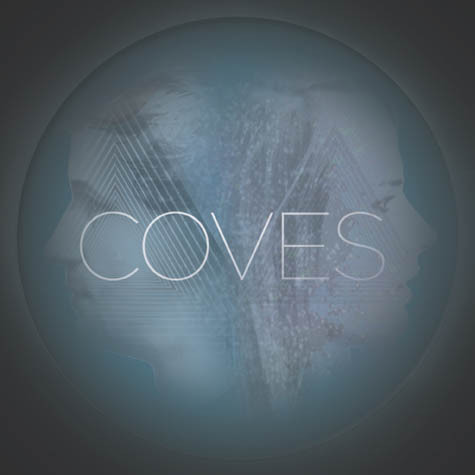 I was recently exposed to Coves, a Nugget-flirtation dealing in shoegazy psychedelia and post-punk repetition. The band recently released an EP called Cast A Shadow, which is out via Cross Keys Records. The album is available to sample below as is a remix of the band's single, "No Ladder," which was reinterpreted by members of the band, TOY. All info, links and music were courtesy of Meliz Gokturk from Wasted Youth PR.